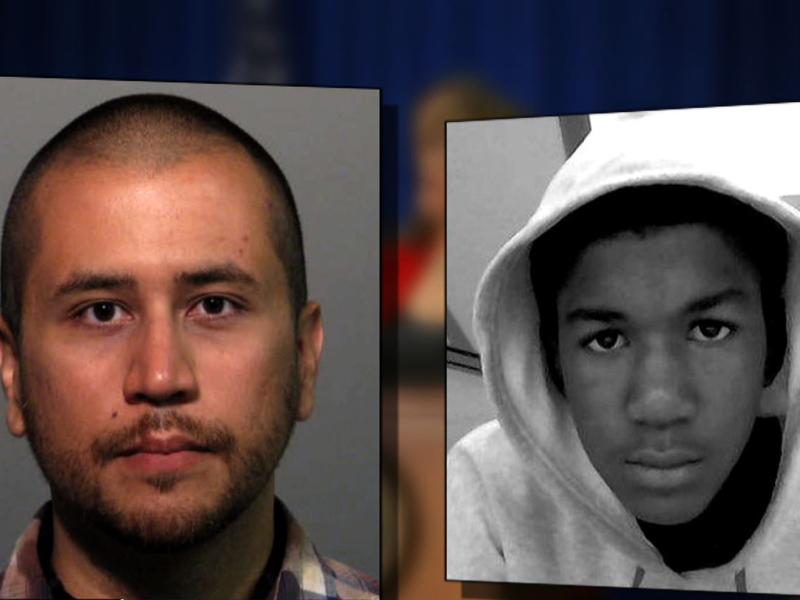 (CBS NEWS) -- For weeks, the dialogue has gone back and forth about what really happened on Feb. 26, 2012 - the night Trayvon Martin died from a single gunshot to the chest. On Thursday, the investigative team headed by special prosecutor Angela Corey released an affidavit of probable cause that lays out the prosecution's version of events that night. Most tellingly, the affidavit describes how Martin was returning from a 7-11 store, where he had bought a can of iced tea and a bag of skittles, "when he was profiled by George Zimmerman." "Zimmerman who also lived in the gated community, and was driving his vehicle observed Martin and assumed Martin was a criminal. Zimmerman felt Martin did not belong in the gated community and called the police," states the affidavit, prepared by investigators T.C. O'Steen and Dale Gilbreath with the state attorney's office of the Fourth Judicial Circuit of Florida. "During the recorded call Zimmerman made reference to people he felt had committed and gotten away with break-ins in his neighborhood. Later while talking about Martin, Zimmerman stated "these ***holes, they always get away" and also said "these f****ing punks." Defending George Zimmerman: What's next for Mark O'Mara? The investigators go on to describe how the police dispatcher told Zimmerman not to follow Trayvon. They also describe the testimony of the young girl who was talking on the phone with Trayvon as Zimmerman allegedly followed him. "Martin attempted to run home but was followed by Zimmerman who didn't want the person he falsely assumed was going to commit a crime to get away before the police arrived." Whose voice is heard screaming during the scuffle leading up to the single gunshot? And what was the slur that Zimmerman muttered under his breath while on the phone with the dispatcher? To the first, the affidavit says Trayvon Martin's mother Sybrina Fulton reviewed the 911 calls to police and identified the voice crying for help as Trayvon Martin. For the second, the word muttered by Zimmerman appears to be "punks." It had been suggested that the barely-heard word might be a racial slur. Other documents released Thursday shed a little light on George Zimmerman, who was booked at the John E. Polk Correctional Facility Thursday. The documents describe tattoos - theater masks, a cross with the name Christina - that Zimmerman has, and list the $79 worth of underwear, personal hygiene products and snacks he bought at the jail commissary.